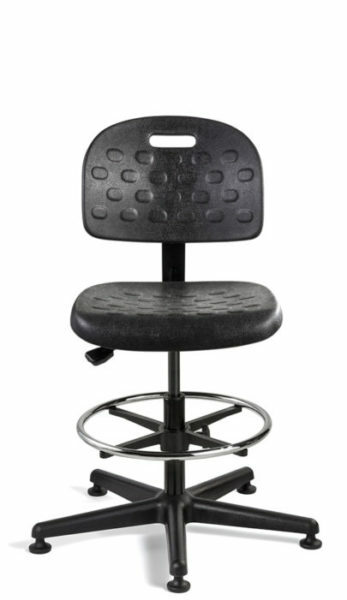 Industrial chairs are required to be practical, functional, and sturdy. 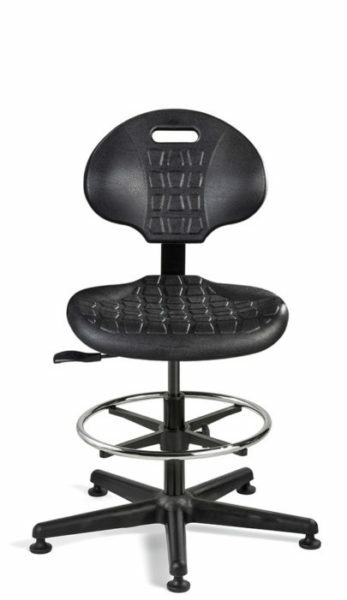 Bevco offers a wide variety of ideal industrial chairs, that ensure durability, and promote an efficient work space. While this environment can be highly standardized and potentially dangerous, choosing the perfect chair will provide ease of mind. Rugged, self-skinned polyurethane seating provides excellent cushioning properties while offering high-impact resistance. The easy-to-clean surface is perfect for an industrial environment. 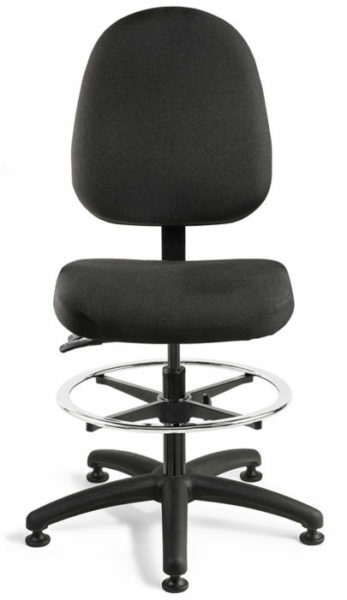 The size of the seat offers plenty of room for all-day comfort while the backrest provides ideal lumbar support to allow you to be highly effective throughout the day. 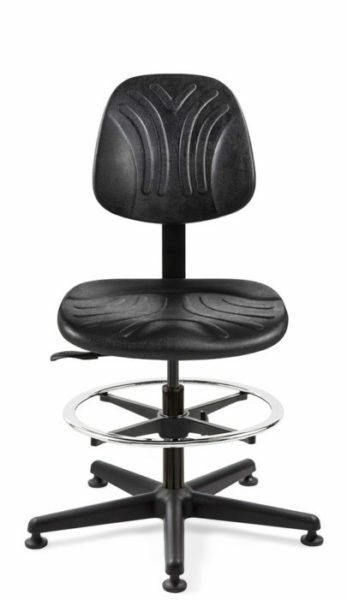 Customize your polyurethane chair for the optimal ergonomic seating experience. 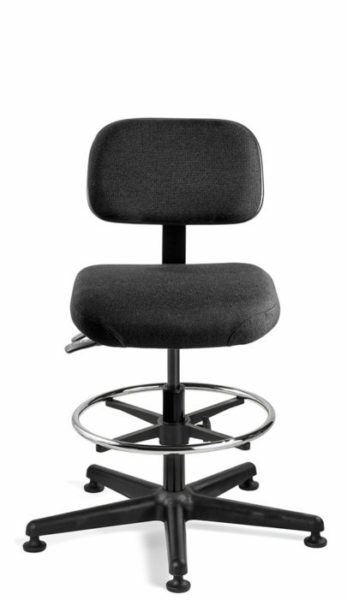 BEVCO’s upholstered chairs offer around-the-clock reliability designed to meet the needs of a variety of industrial environments. The thick, resilient, high-density foam provides long-lasting comfort while the variety of adjustments ensure you receive the greatest amount of ergonomic support. Our upholstered seating solutions provide the most versatility, durability and overall seating enjoyment. If you’re unsure which Bevco product will best meet your needs, call us today (800-864-2991) for a free consultation to help you determine the exact model # that will increase employee wellness and productivity.